The Australian vegetable industry's own environmental program. Want to find out about progressing through EnviroVeg? This factsheet summarises the steps required. Applications are now open for funded positions in the EnviroVeg Pilot Program. What is the EnviroVeg project? Click here to visit the EnviroVeg website. Why should I join EnviroVeg? To get information about any subsidies, grants or funding that is available to growers wishing to make environmental improvements on farm. It is FREE to all levy paying vegetable growers, so sign up today by clicking this link! 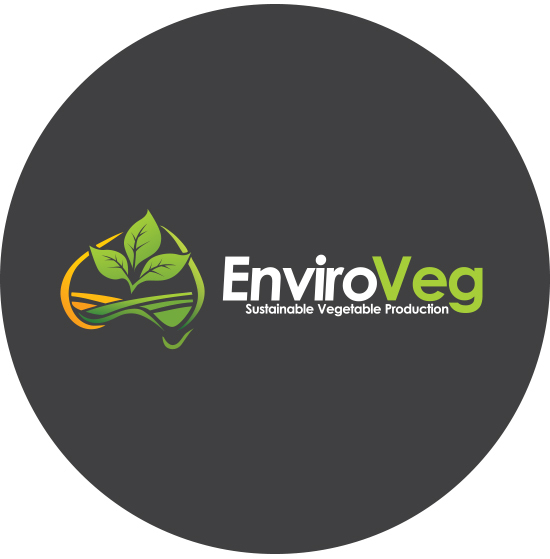 For further information on the new EnviroVeg Program, get in touch with EnviroVeg Program Coordinator Andrew Shaw on 03 9882 0277 or andrew.shaw@ausveg.com.au. This project has been funded by Hort Innovation, using the vegetable research and development levy and contributions from the Australian Government. Hort Innovation is the grower-owned, not-for-profit research and development corporation for Australian horticulture.